CHARMING & UPDATED! 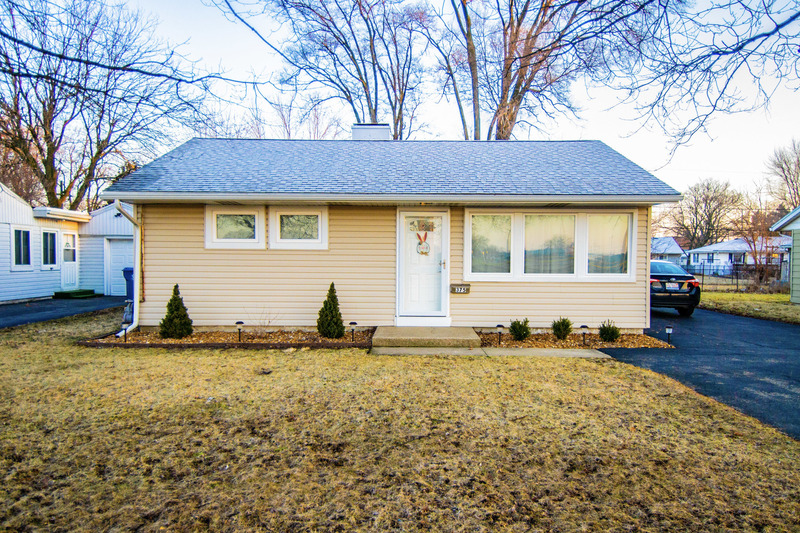 This MOVE-IN READY RANCH features two bedrooms, updated kitchen with stainless steal appliances, new quartz countertops, new cabinets, fresh paint and new carpet throughout the home. With direct access to the backyard deck from the kitchen. Bright updated full bathroom. Spacious fenced backyard which makes it perfect for entertaining or just relaxing. **New Roof, Windows & Front Door-2017, New siding & backdoor-2018** The PERFECT property for 1st timers or downsizers. Schedule your showing today!